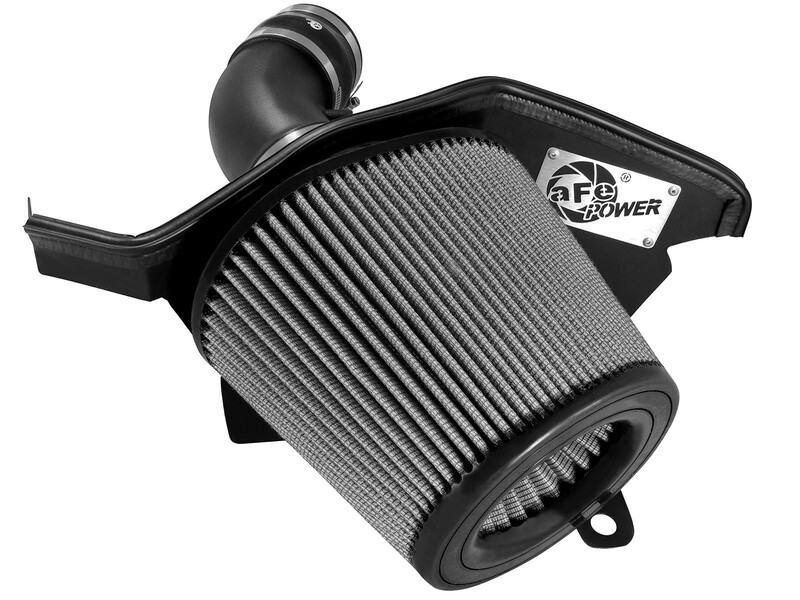 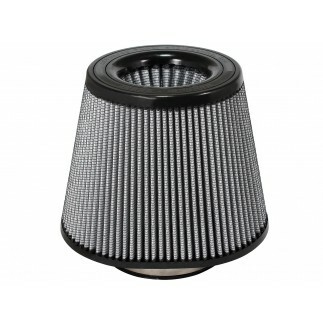 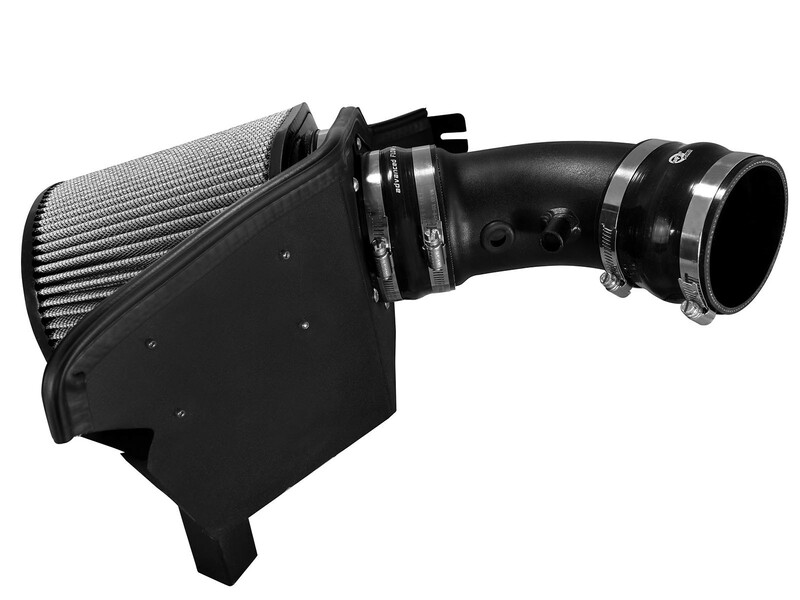 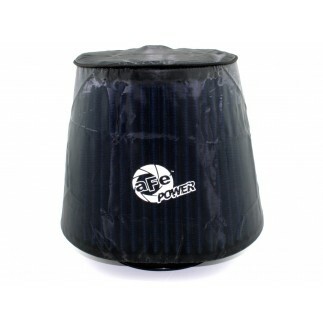 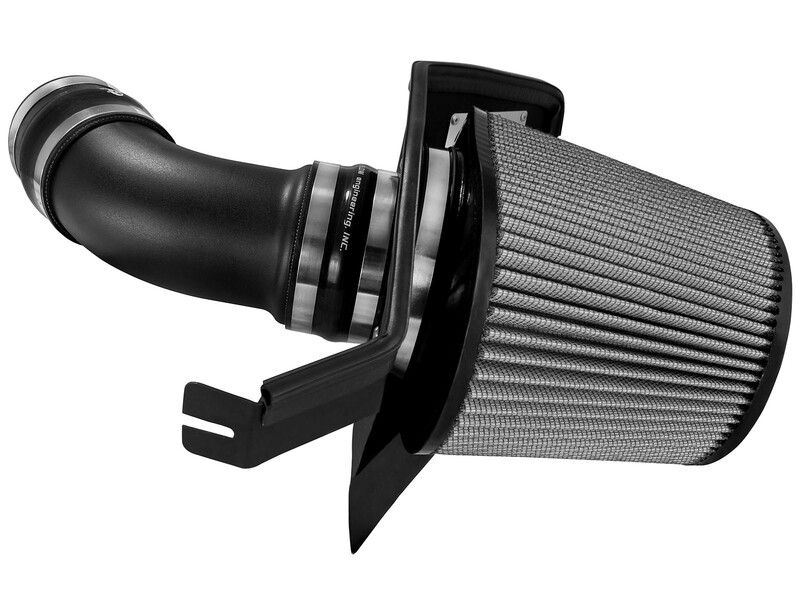 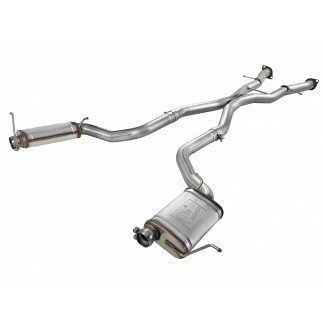 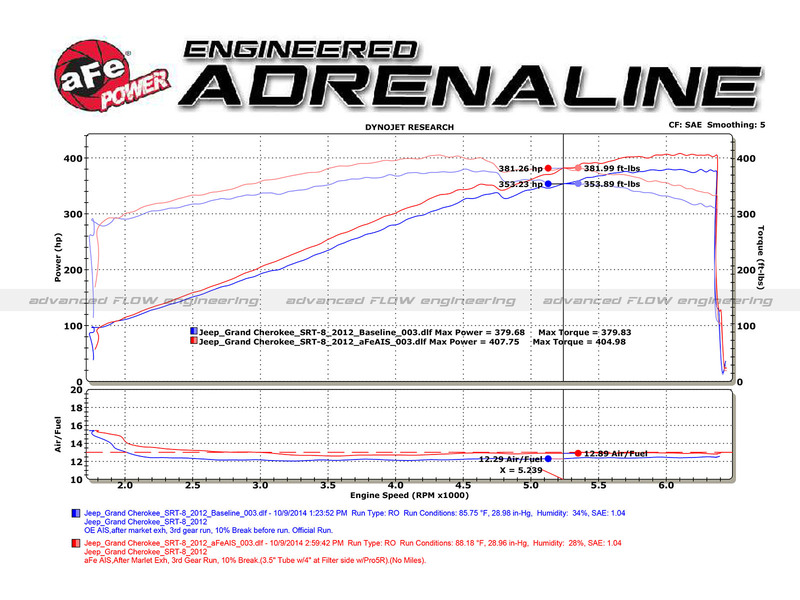 This intake utilizes a massive 8 IN oval conical Pro DRY S performance air filter with inverted top for maximum flow. 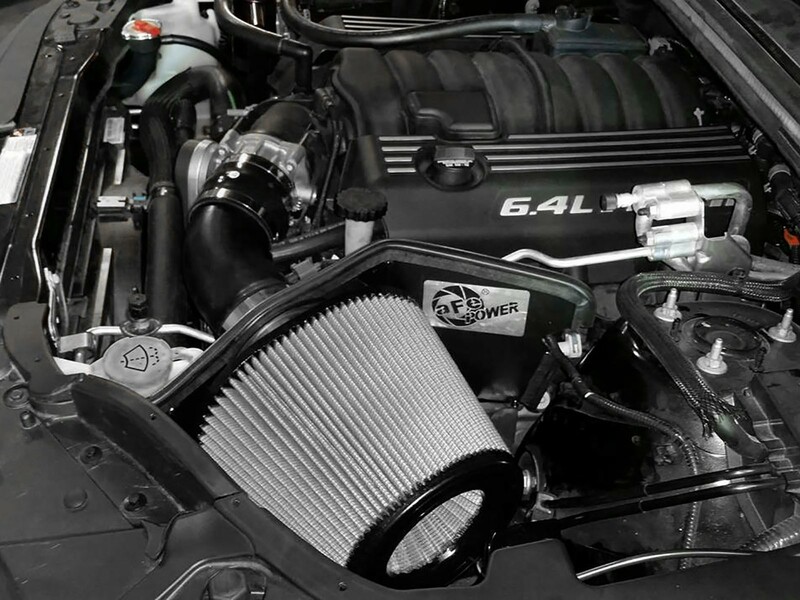 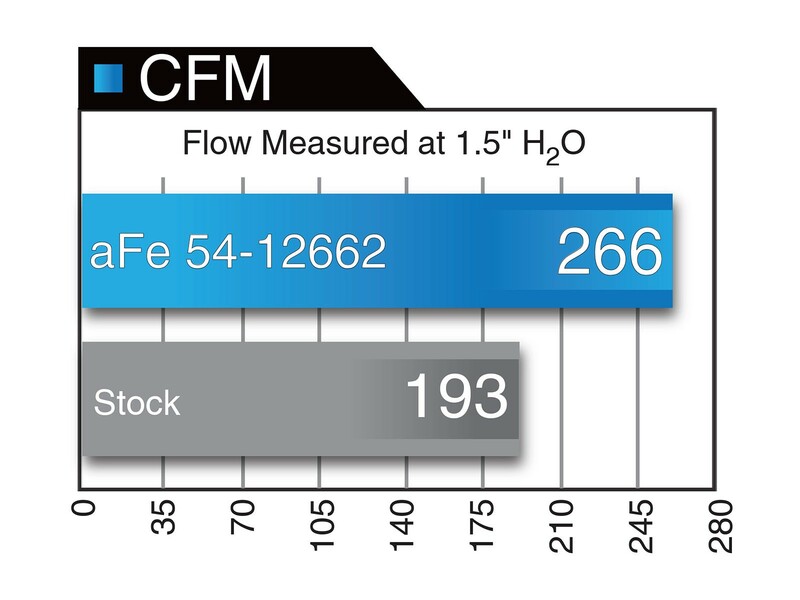 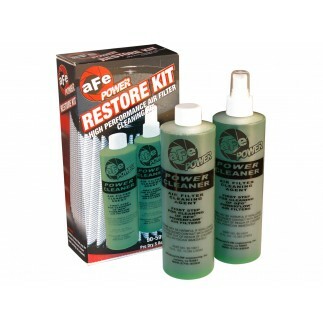 This 3-layer progressive, oil-free synthetic media air filter provides excellent airflow for increased horsepower and torque with the convenience of no re-oiling after cleaning. 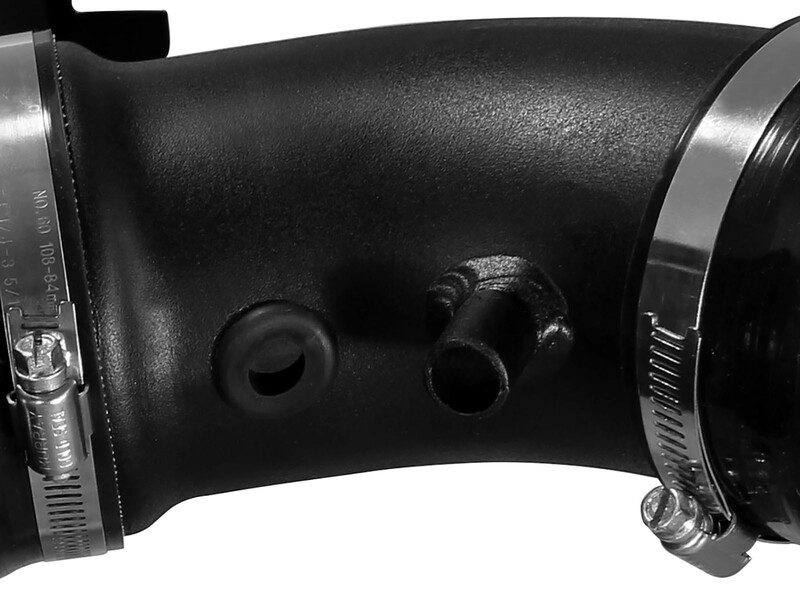 Constant 3-1/2 IN diameter Mandrel-Bent Black Powder-Coated Aluminum Intake Tube For Better Heat Insulation and volumetric efficiency. 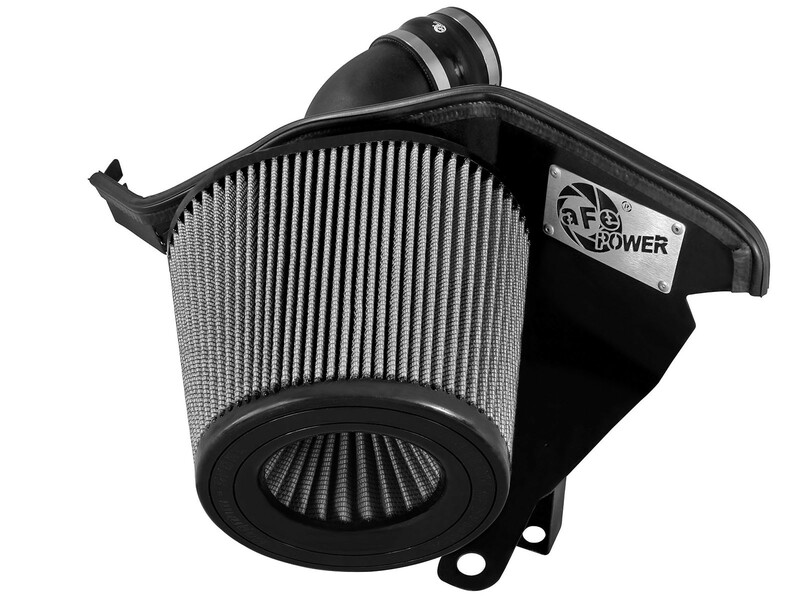 The 3-angle adapter is used to speed up the airflow after the air filter for improved performance and throttle response.